Speaking of internal memory, it is 128GB that can not be extended. 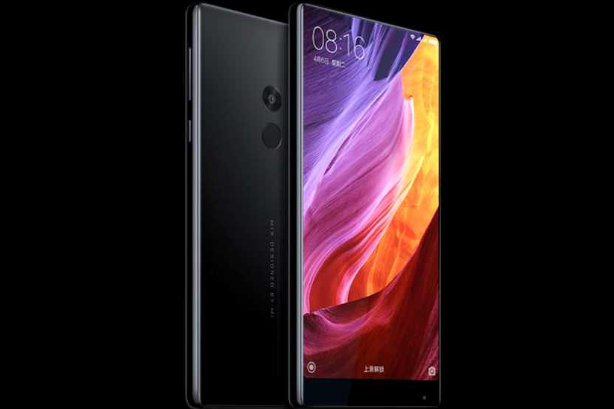 This dual SIM smartphone features connectivity features such as 4G LTE, Dual-Band Wi-Fi 802.11 ac, GPS / A-GPS, Bluetooth V5.0 and USB Type-C. Dimensions of Xiaomi Mi MIX 2 weighing 185 grams is 151.8x75.5x7.7mm. The battery of this smartphone is 3400 mAh. Xiaomi Mi MIX 2 also features features such as accelerometer, digital compass, ambient light sensor, barometer, gyroscope and ultrasonic proximity sensor.